Crafted for lovers of nostalgia and elegant and sophisticated styles, these filigree earrings are made by hand from sterling silver .925 in the workshop of Thailand's Artisan Khun Kung. 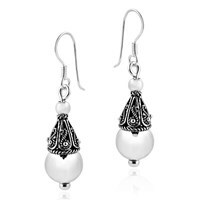 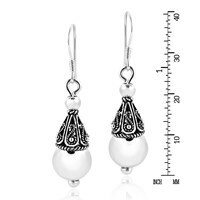 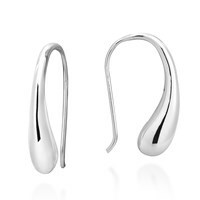 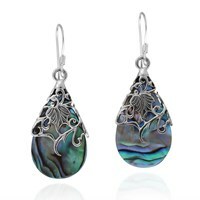 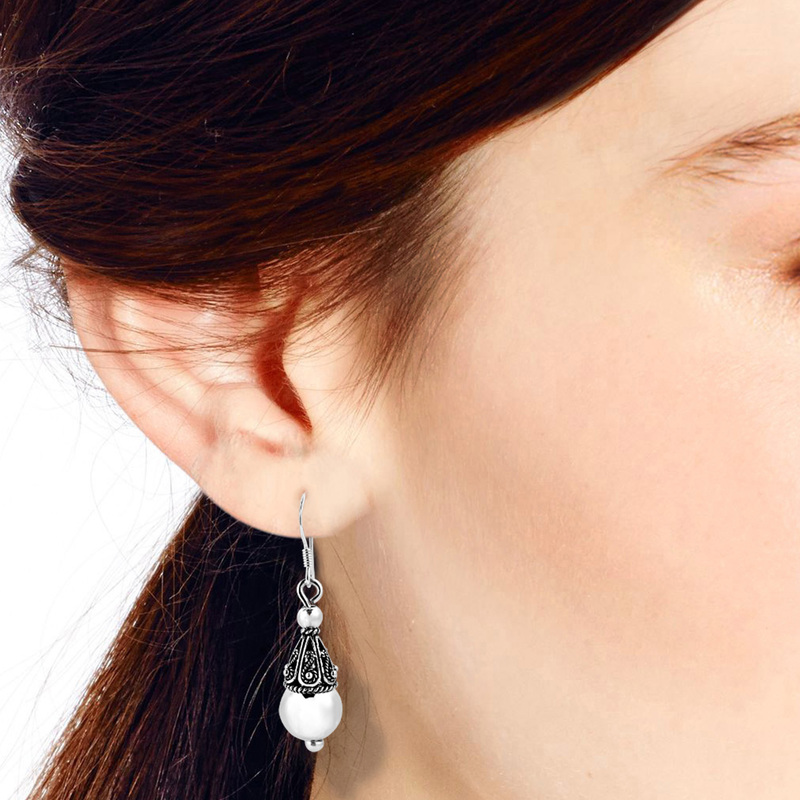 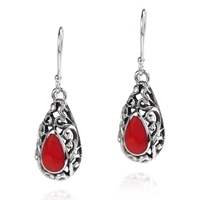 Depicting a Thai filigree upon a large shiny globe of silver, these earrings feature a fish hook closure and work well with all evening wear styles. An absolute 'must' for every jewelry collection!